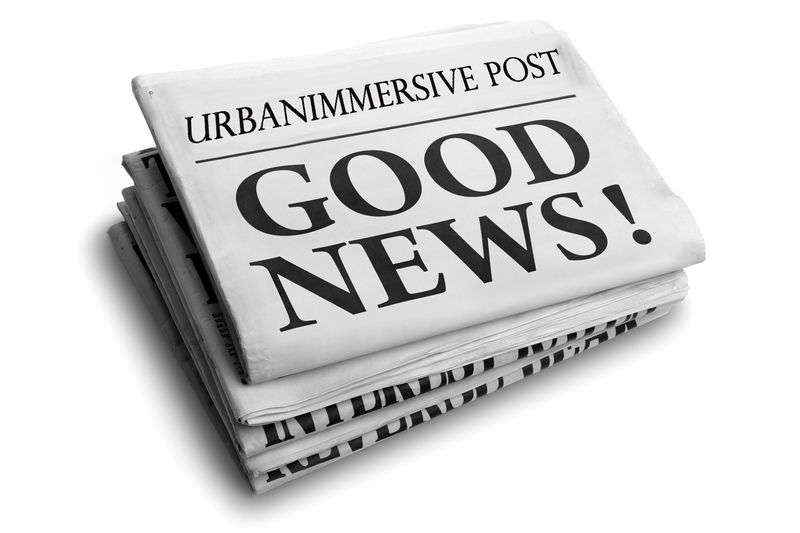 LAVAL, Québec, Nov. 20, 2018 (GLOBE NEWSWIRE) -- Urbanimmersive Inc. (“Urbanimmersive,” the “Company” or “UI”) (TSX VENTURE: UI) (OTC PINK: UBMRF), the leading real estate content marketing platform, is pleased to announce the introduction of its artificial intelligence (AI), machine-learning application for automatic image identification. In the real estate industry, each single photograph of home for sales needs to be named manually by photographers. This helps listings to be found better in search engines as well as providing greater visual content data, navigation and user experience. The task of naming still pictures requires a lot of time and effort considering that photographers can shoot more than 300 images per day. Urbanimmersive’s Artificial Intelligence application allows photographs to be instantly tagged with the appropriate real estate category, such as “kitchen” or “living room”. The machine learning application has already generated tremendous positive feedback from photographers that have tried the Beta version. This AI application was part of Tourbuzz’s IP portfolio recently acquired by Urbanimmersive. The Company is bringing back the ongoing machine learning application R&D in it’s Head Quarter in Montreal to take advantage, going forward, of the Montreal first-class reputation in Artificial Intelligence. The R&D road map with this new Urbanimmersive’s machine learning application is also to enable it to describe images using long tail phrases and eventually, full blog posts about a property for sale only using visual content and home basic description. For example, the machine learning could identify a picture as a kitchen and then describe it like this : “This house provides a beautiful classic kitchen with countertops in granite and hardwood floors throughout. Many windows provide beautiful natural light.” And so on for each image of the house. This would dramatically reduce the cost of creating original marketing content about a home for sale by real estate agents, photographers, and Multiple Listing Services (“MLS”). Along with the announcement of this artificial intelligence application, the Company announces a non-brokered private placement with accredited investors for the purpose of maintaining the development of this application. The private placement is comprised of 1,000,000 units (the "Units") at the price of $0.125 per Unit for gross proceeds of $125,000. Each Unit is comprised of one Common Share and one Common Share purchase warrant ("Unit Warrant"). Each Unit Warrant will be exercisable in one Common Share at a price of $0.125 until the date which is two years from the closing date of the Private Placement. All securities issued under the Private Placement were issued pursuant to exemptions from the prospectus requirements of applicable securities laws and are subject to a statutory resale restriction of 4 months.